07.12.2010: Summer Fellows program for Long Island high school students in which the students conducted scholarly research into different issues facing New Yorkers as we come to the 2010 elections. The Summer Fellows were moderators at a convention at which students debated and then decided their positions on these issues. The issues ranged from legislative redistricting to state funding of education. The project, which is called Renew New York, is part of a joint effort of Hofstra, Newsday and News12 Long Island. 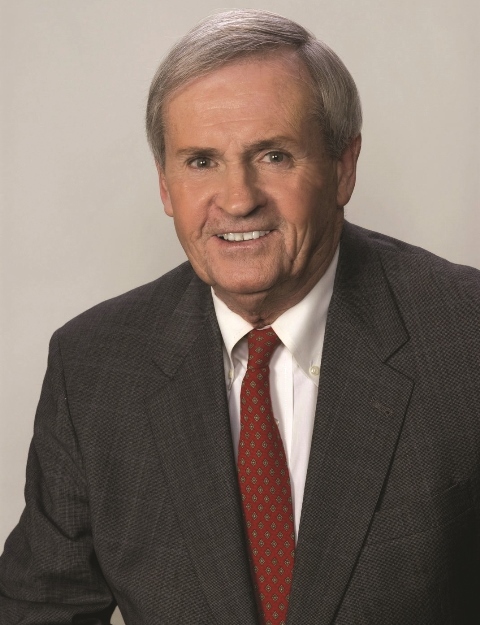 Upon retiring from the bench in 2007, Judge Mullen became Counsel to the Firm, where he is active in the Firm’s Litigation Department and Ethics Committee. He is available to the profession to preside over all types of Alternative Dispute Resolution matters. He also serves as a Special Referee in proceedings instituted by the Grievance Committee of the Tenth Judicial District and as a mediator in the Commercial Division of the Supreme Court Suffolk County.